DAIICT 2019 Rank Predictor is based on DAIICT B.Tech Rank Vs. Marks and Previous year Cutoff Marks. 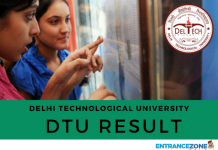 DAIICT B.Tech Admission 2019 – Dhirubhai Ambani Institute of Information and Communication Technology (DAIICT) is a recently established Institute. Dhirubhai Ambani Institute of Information & Communication Technology. 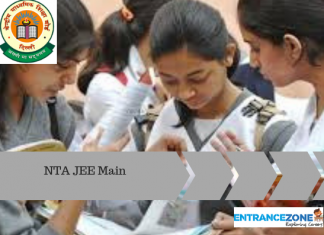 The cut-off marks will be decided as per the JEE Main 2019 scores. This page gives the information about the DAIICT cut-off marks. DAIICT 2019 Rank Predictor helps candidates to know their probable rank against the marks scored by them in the following exam. 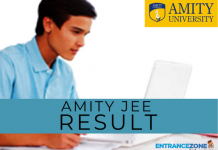 Students can easily check their rank required for getting admission in Engineering and Architecture courses. Rank predictor analyses students mark obtained in each section and predict colleges accordingly. 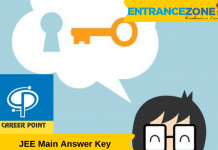 How to Use DAIICT 2019 Rank Predictor? Choose Rank Predictor tool of DAIICT 2019. To use our Rank Predictor of DAIICT 2019, you must enter Basic & Academic details such as registered name in DAIICT 2019 Application Form, your contact details, Registration Details, your desired branch (BE/B.Tech) & predicted DAIICT 2019 Rank. Go to DAIICT 2019 Rank Predictor Here.